Back in late 90's and early 00's, Freak Animal used to receive tapes from Russia. Now, decades later, via Russian contact person, I sent a word to Alexander asking whether Veprisuicida would be interested in some very needed re-issues. Great news was that there was no obstacles to launch decent sized re-issue project with some of the hardest to find Ultra tapes! Now series of 4 CD's is complete, including all the essential Veprisuicida works! Veprisuicida is the most primitive and noisy of Alexander Lebedev-Frontov works. 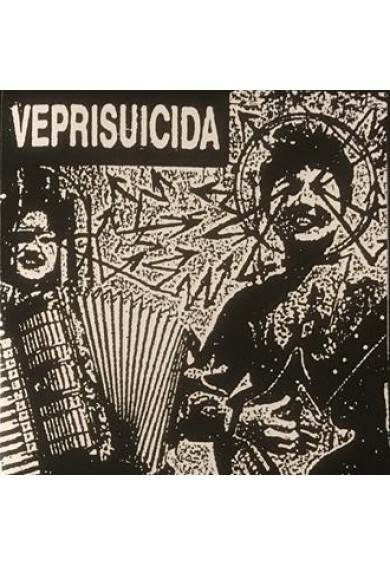 His industrial projects are widely celebrated among underground, but Veprisuicida seems to be far less recognized. It's charm is in brutal and manually crafted primitive industrial waste. Eerie feeling of old Soviet avantgarde clashes with industrial-noise tape manipulations. It is nearly impossible to find as rugged, as crude and as rusty industrial noise in genre these days. Bleak and rotten sound, with broken mechanical feel, were saturated tape manipulations and disruptive pause edits add further charm. It's very far from bombastic effects and plastic sounding digital distortions and results of heavily layered on-screen editing. 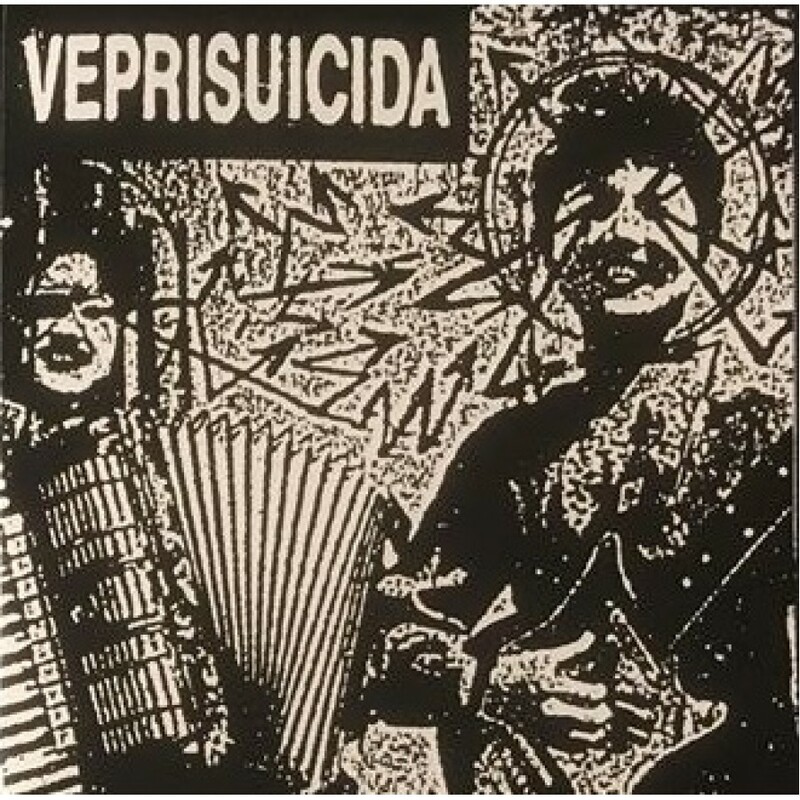 With its rawness, Veprisuicida may be *too much* for those looking more entertaining music. For lovers of fierce and difficult ripping industrial noise, we are proud to present these recordings finally as real CD, with original graphics.